Welcome to SDC Farms. SDC Farms is located on Sunny Dale Hutterite Colony. The colony was founded in 1990 as a division from Hillsvale Hutterite Colony. The colony and SDC Farms is managed by Johnny Wurz. 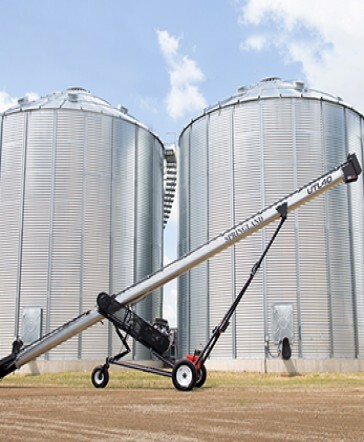 We develop innovative solutions to modern agricultural challenges. 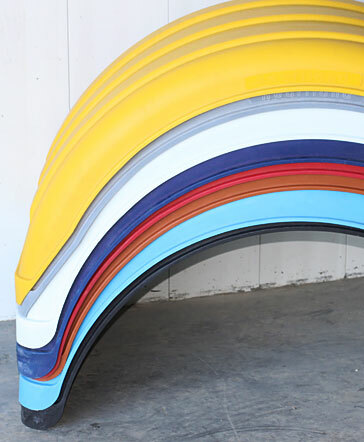 Heavy duty truck fenders available in a wide selection of colours. SDC Farms Ltd. is a community of families that work together to grow, build and design agricultural products. Our community is both highly trained and single-minded in our quest to create quality products and consistent value. Our community members are equally invested in the success of our organization. We are continually improving and adapting to new realities and market demands. We develop innovative solutions to modern agricultural challenges. 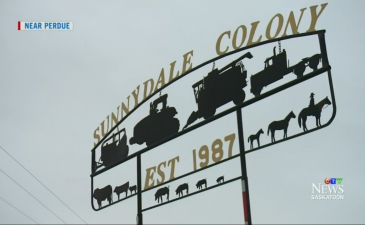 CTV goes out to Sunnydale Farm, SK to explore the Hutterite lifestyle and community. © 2019 SDC farms. All Right Reserved.